Brian Bohlander’s diverse racing background of over three decades has led to many wins, championships, and firsts in racing. Bohlander has the most series championships (3), the most wins (29), and several track records on the tour. He’s raced everything from karts to the circle tracks of the Midwest and is a WKA Manufactures Cup national event winner. 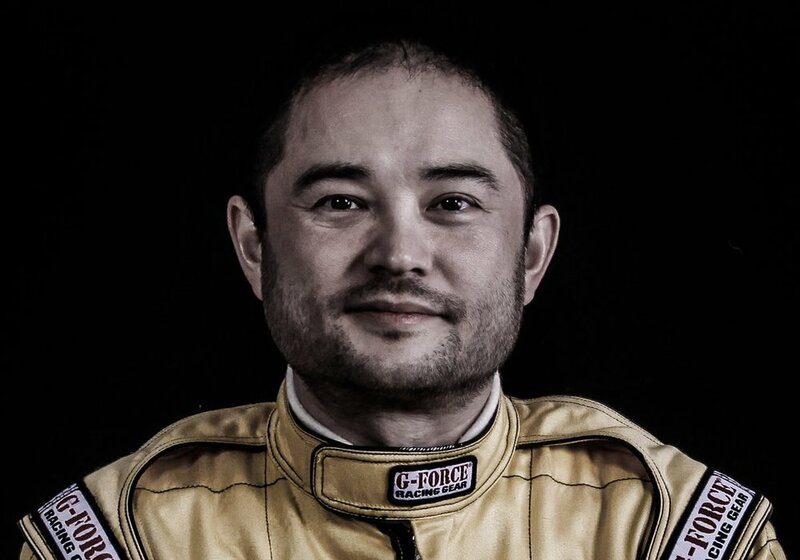 Besides being a champion racer, he is an accomplished NASA HPDE Instructor, Motorsports Safety Foundation (MSF) Certified Instructor, and NASA Great Lakes Competition School Director. Brian has also instructed at numerous corporate driving programs including the Raybestos Rookie School. With the NASA National Championships moving the the Mid-Ohio Sports Car Course in 2019, expect Bohlander to be one of the drivers to beat in the Thunder Roadster Series. Phillip Gehlhausen developed his skillset for racing while utilizing the NASA HPDE program. Starting in 2009, Gehlhausen has gone from volunteer to Thunder Roadster Series Champion in 2018. Avid at all aspects of racing, Gehlhausen takes on many rolls at the track. He’s looking forward to defending his Thunder Roadster Series championship in 2019 and further developing his racecraft against the best in the country. The 2017 series champion, Jason Oehler, fuels his lifelong passion to be a racing driver in the Thunder Roadster Series. 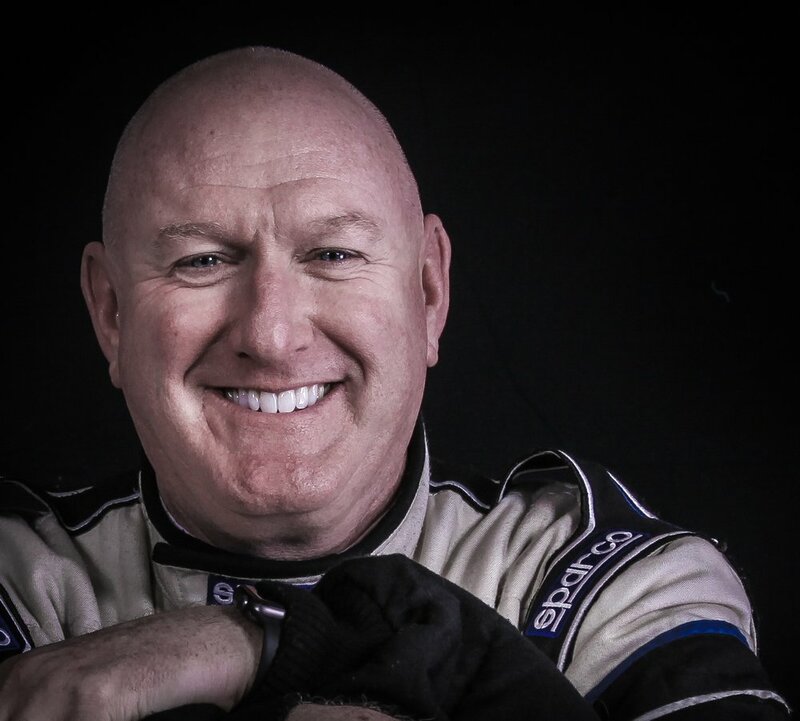 Oehler, a graduate of the Derek Daly Driving Academy, joined the series after an extensive open track & HPDE background. He became involved with NASA after volunteering at an event in 2014, then progressed through the HPDE program. After a driving session in Phil Gehlhausen’s Thunder Roadster, Jason was hooked. He attended NASA’s competition school in a borrowed Thunder Roadster and won in his second Thunder Roadster Series start. Oehler has gone on to be one of the nation’s best in the Thunder Roadster Series, finishing on the podium at the 2018 NASA National Championships at Circuit of the Americas in Austin, Texas as well as winning over twenty times in the series. Jason’s favorite things about the Thunder Roadster Series are the affordability, close competition, and camaraderie among the drivers. His wife, Shereen, and his son, Owen are often seen at the track with him as they enjoy the atmosphere as much as he does. Away from the track, Jason enjoys exercising, snowmobiling, and volleyball. Tom Byrns started racing in the late 1980’s through the Skip Barber Racing School program, but shortly after family and career commitments put his racing ambitions on hold. In 2012, his family surprised him with a track day at Mid Ohio and the dream once again was realized. After buying a Mustang “track day” car, he joined NASA in 2013 and began working through the HPDE ladder system. After evaluating his next steps into wheel to wheel racing, Tom decided to join the Thunder Roadster Series and earned his competition license in 2017. In his first competitive race, Byrns scored a podium finish at Autobahn Country Club. After competing in a limited schedule in 2018, Byrns will compete for the series championship in 2019. Prashanth started his career like the majority of drivers stepping into racing later in life. After being introduced to NASA by some friends and attending HPDE events in the Great Lakes Region he was hooked! Prashanth took full advantage of what NASA had to offer. Volunteering and learning by just being at the track with veteran and rookie racers. After successfully completing the NASA HPDE program and Competition School in 2014 he started looking for a dedicated race car. 2015 was a solid rookie year for Prashanth! He completed the season with 2nd place overall and earned his NASA Instructor License along the way.